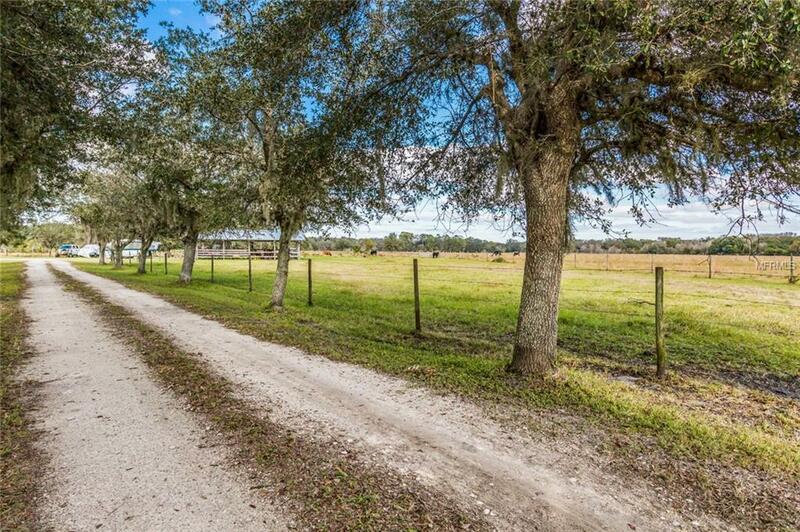 Out east in the agricultural area of Sarasota County where there are more cattle, goats, and horses than there are folks is a smart income producing piece of land with 41 acres of rich pasture, 3 ponds, 3 wells, 2 electric meters, rental house with 3 bedrooms and 2 baths. The property is generating income and tax benefit. The pastures are fenced and crossed fenced with a fenced arena. 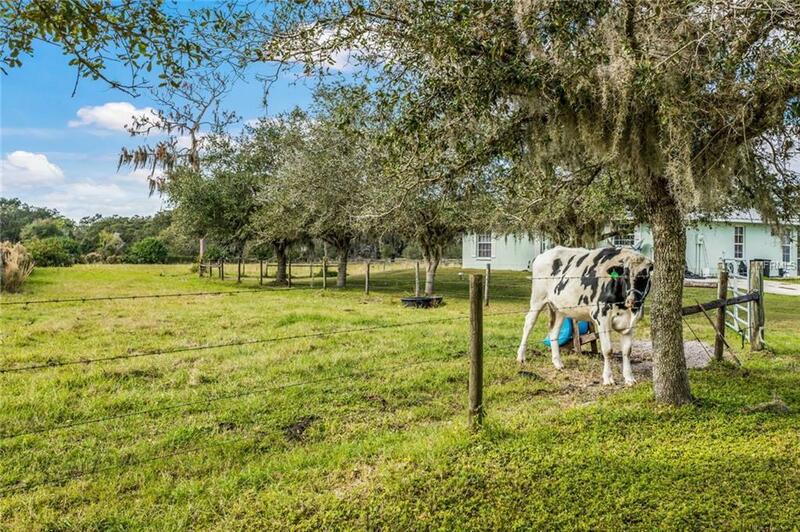 There is an open sided barn with tack room, concrete floor, hay storage and 4 stalls 10x10. The oversized 45x55 storage shed is hurricane resistant and can store RVs, equipment, boats. The house has a metal roof, fireplace, separate laundry room, new ac, and large screened in porch. 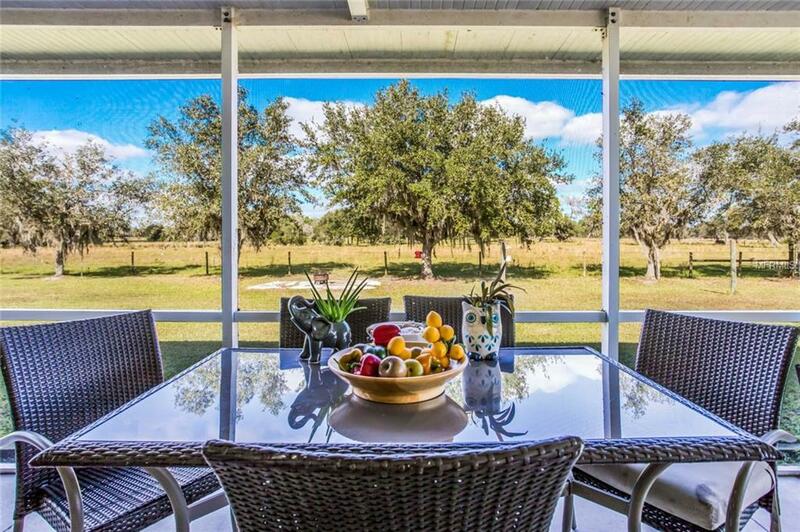 The surrounding neighborhood consists of well-manicured working ranches with large residences. 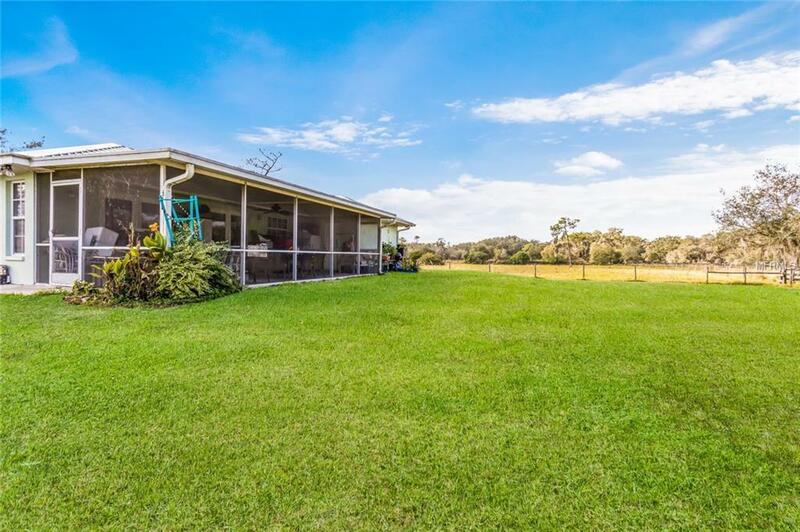 Currently, the house is rented and the land has a cattle lease. There are two parcels that comprise this property and they will not be sold separately.